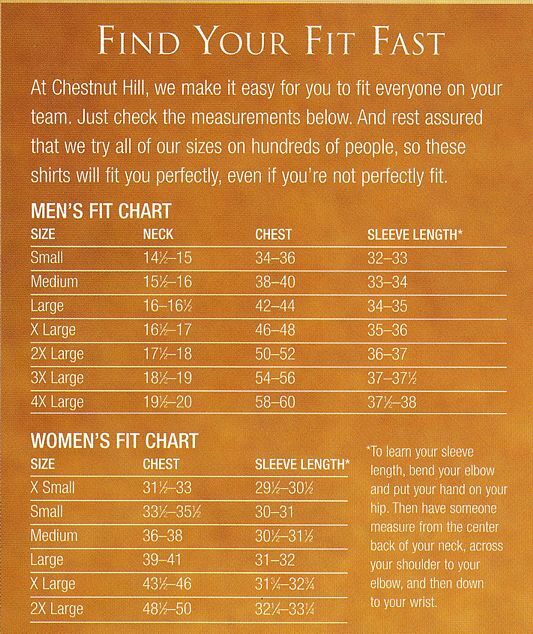 Chestnut Hill Mens Performance Plus Oxford Shirts CH580. Embroidery available. Quantity Discounts. Same Day Shipping available on Blanks. No Minimum Purchase Required. 100% combed cotton Oxford of 40 singles warp (vertical) yarns and 32 doubles weft (horizontal) yarns. Repels wrinkles, stains, and spills. Rolled button-down collar, pearlized buttons, locker loop, adjustable cuffs, center back pleat. Imported. While it takes 12 minutes to make a typical polo shirt, it takes 16 hours to build one of our Performance Plus Pique Polo Shirts. Partner this piece with coordinating women's style CH580W.